3 Tips to Boost Your Website Design - Designs By Dave O. 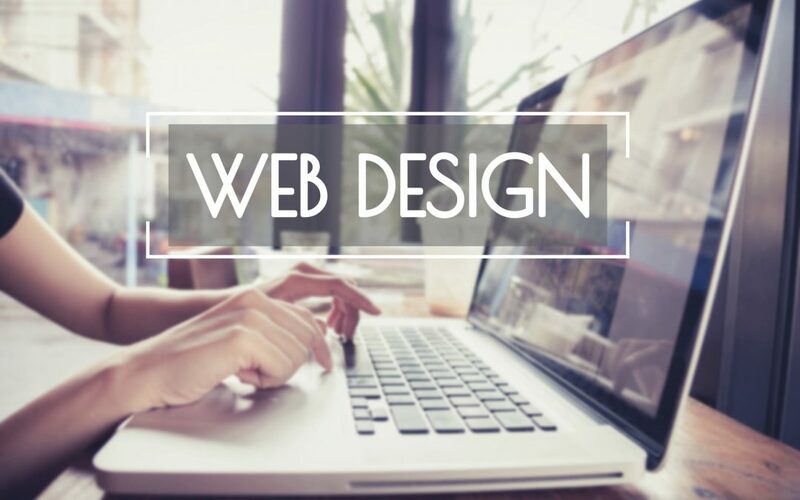 If you want to attract more consumers to your business, then be sure to revisit your website design. With so many websites on the internet, you need to make sure your site is functional and visually attractive. Here are 3 tips to ensure the most out of your website. Since the landing page is the first place your customers will visit, it needs to include the basics and then some. You want to be sure that customers do not click away, so an attractive layout is a key factor in your plan. However, too much data on the page can be just as distracting as it is helpful. A landing page should be almost like an introduction page plus a table of contents or an index. In other words, it lets the customer know what company they have landed on, plus gives a list of categories for further exploration. SEO keywords are important because they are what people are searching for and the content you are providing to fill that need. With the SponsoredLinX Case Study shows that your goal in ranking on search engines is to drive organic traffic to your site from the search engine result pages, and the keywords you choose to target will determine what kind of traffic you get. When people arrive on the main page, they do not want to search far for the main categories of information that is useful for them. This information needs to be readily available and fast to access. For example, when the keyword “services” is in bold font at the top of the page with a link to the various services you provide, then customers may easily navigate through the website. This facilitates a smooth transaction and a satisfying experience. There is no reason just to select any color for your website background, font, and images. Numerous studies indicate different colors evoke certain emotions from people. Furthermore, research reveals men and women have different preferences about what type of color they prefer and it does influence website conversions. With that in mind, use color to your advantage. Design your website around what type of business you have and who your audience is. For more tips on website design and development, contact us today!